Cristiano Ronaldo was fabulous in the game against Spain and he single-handedly allowed his team to draw against former world champion Spain. However, it will not be right to say that Portugal is a one-man team. They have shown plenty of character and team spirit to come back into the game and get a point from one of the best team in the world. Ronaldo will be hoping to inspire his team against Morocco and then Iran. The win almost certainly boosted their chance of qualification in one of the most difficult groups. The Portuguese manager said that his team is in good condition and that all the players are focused on the next game. He said that the defense will need some improvement of conceding three goals in the match against Spain and that they have been working on that during the training session. He believes that Iran will be a tough opponent for them as they will want to get a result following the defeat against Spain. He said that his players should not underestimate the opponent and instead remain focus on the objective. He said that Cristiano Ronaldo has been wonderful in this game and that he will be hoping that he could replicate this performance again. 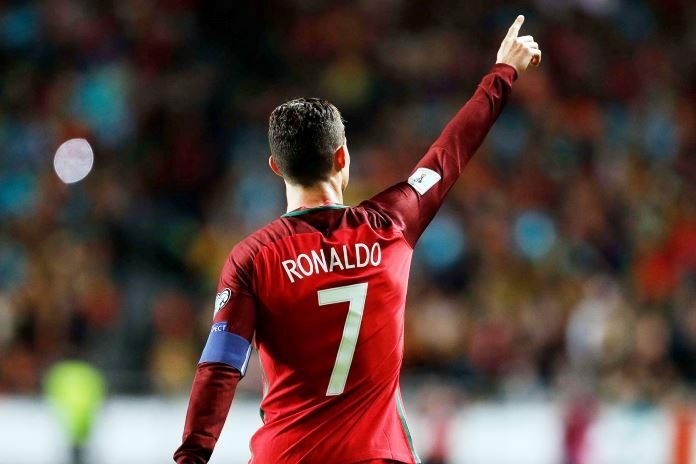 He was keen however to stress that Portugal does not rely on Ronaldo solely and that they have a strong collective play that should allow them to win this game.